I hope you are all having a great week. With the craziness of The Eyewitness release, I completely forgot to let you know that I have In the Shadow of Vengeance up on a Goodreads Giveaway. 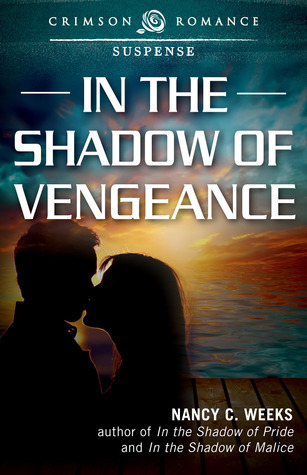 To win an autographed copy of In the Shadow of Vengeance, just click on the Goodreads Book Giveaway Icon. Good luck and please share, tweet and help spread the word. Giveaway ends April 15, 2017.